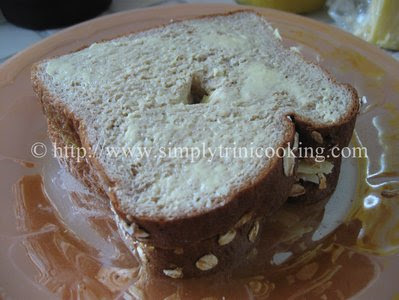 How about an easy breakfast recipe, grilled cheese sandwich. Let’s face it. Not every one likes to prepare large meals for breakfast. Some recipes do take a lot of time to prepare, and it gets worse when you’re crunched for time. 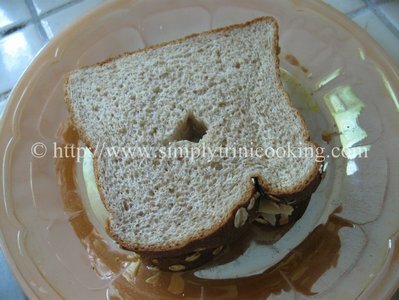 Basically, a simple meal is what we want at times like that.
. Also, you can make your grilled cheese sandwich nutritious as well. No one should lose the benefit of a fulling nutritious meal just because of their busy schedule. 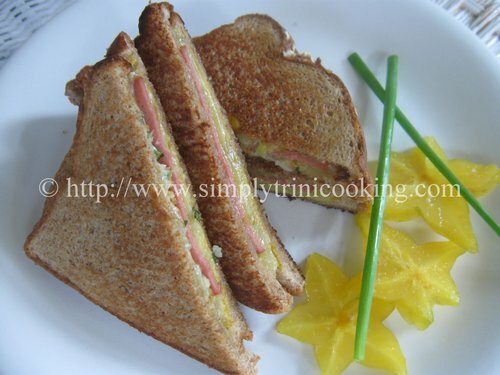 This grilled cheese sandwich is simple to prepare. The ingredients are all ready to eat… just add them to the sandwich and grill. If your cheese needs cutting like mine you can use a slicer to get the job done even faster. This recipe is really quick, a no-brainer and a joy to do. 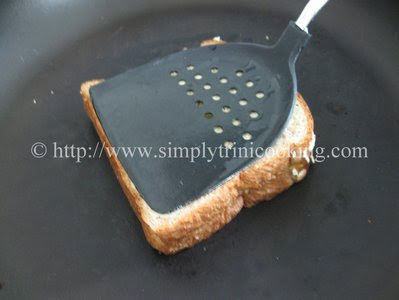 or favourite grilled cheese sandwich maker. 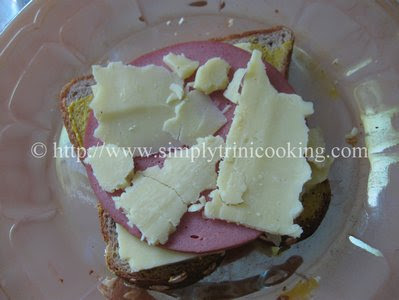 So, roll up your sleeves, take out your skillet, butter the bread slices quickly and start grilling your cheese sandwich. The clock is ticking and you have exactly 15 minutes to have breakfast…..HURRY!! 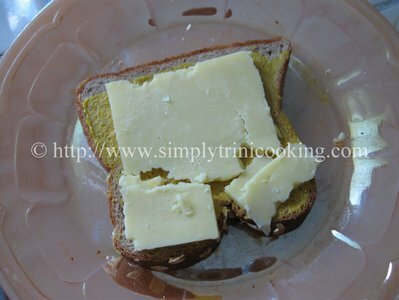 Paste some butter on one side of a slice of bread. 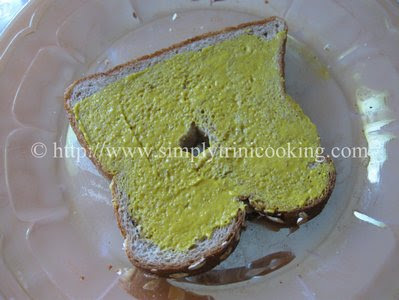 Paste some mustard on the other side of the slice of bread. And some more cheese or another slice of cheese. 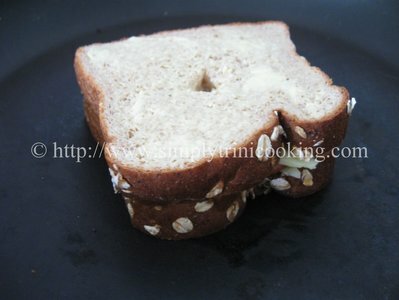 Finish up with a slice of bread. 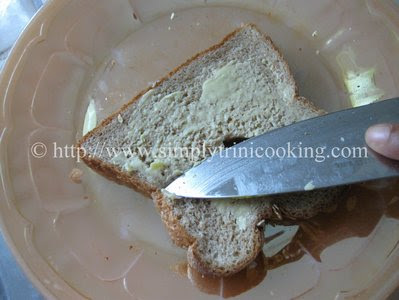 Paste some more butter on the top of last slice of bread. 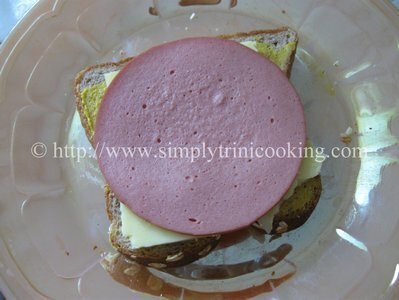 Place sandwich on a hot skillet. Press the top a bit to help keep some of the heat within the bread. Brown on both sides. Remove when cheese starts to melt. Cool before serving. My variation: As an extra step I also added some mother-in-law I had in the fridge. 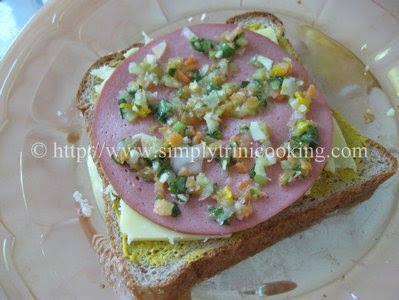 You can add your own chopped vegetables or relish to the grilled cheese sandwich. So, we’ve had a very quick and filling breakfast and we’re ready to take on the world. But, there is only one thing…you now have only 30 minutes to reach to work…….HURRY!! Don’t forget to leave your comments on this grilled cheese sandwich recipe in the comment box below.